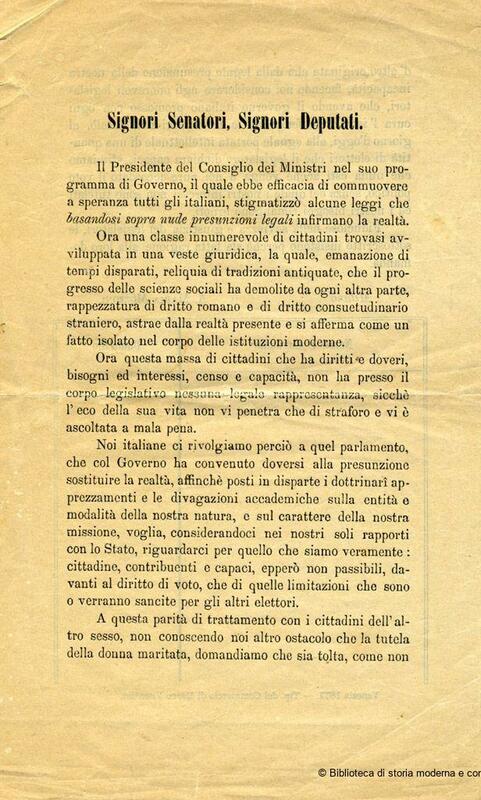 Italian “Risorgimento” (movement for national unification). 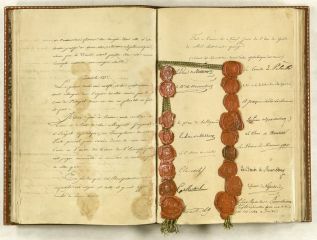 The Congress of Vienna decides the restoration of pre-Napoleonic monarchies: Kingdom of Sardinia (Piedmont, Genoa, Sardinia); Kingdom of Two Sicilies (Southern Italy and Sicily), the Papal States (part of Central Italy), Grand Duchy of Tuscany and other smaller states. 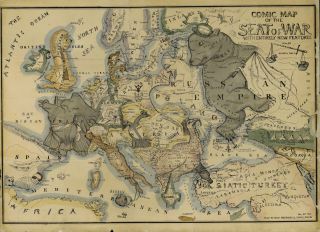 Much of northern Italy (Milan, Venice, Trieste etc.) is under the Austrian empire. 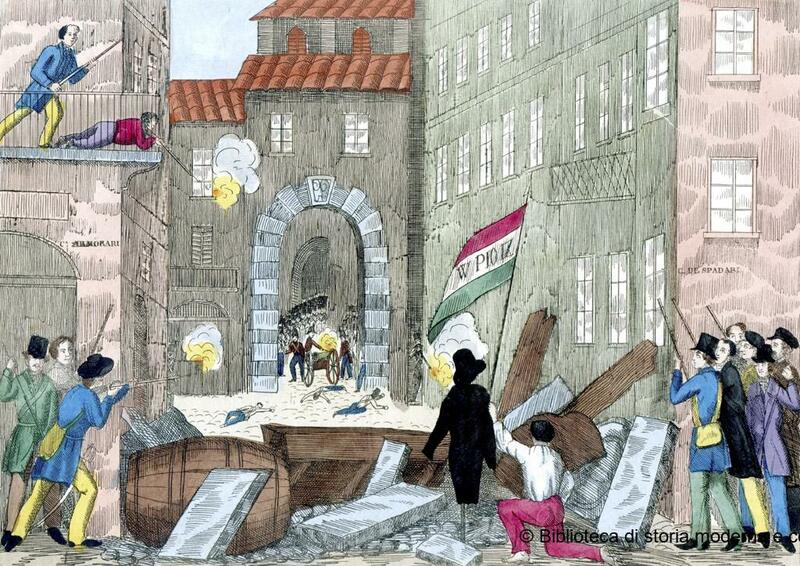 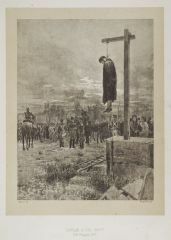 In 1820–21 and 1830–31, uprisings in different parts of Italy in favour of national unification and constitutional rule. 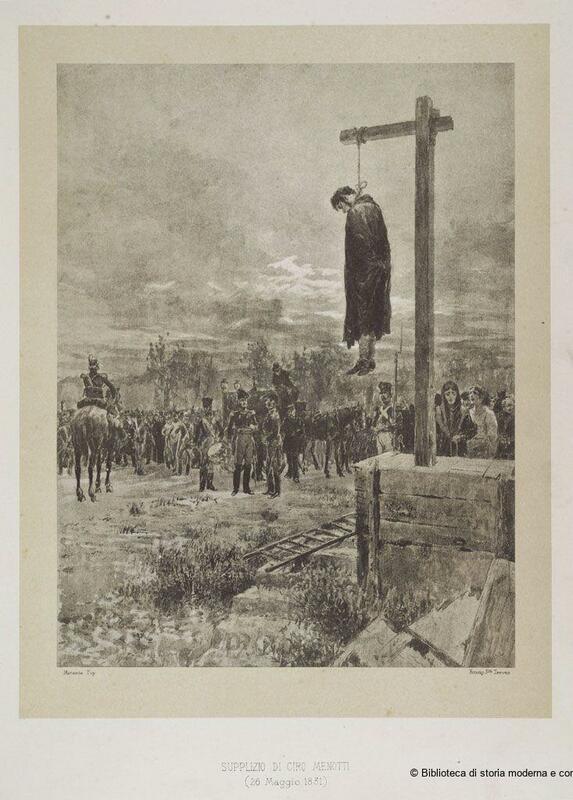 They meet harsh repression. 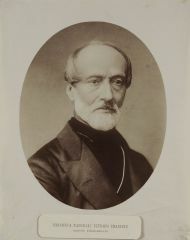 Giuseppe Mazzini founds the republican movement for national unification, Giovine Italia (Young Italy). 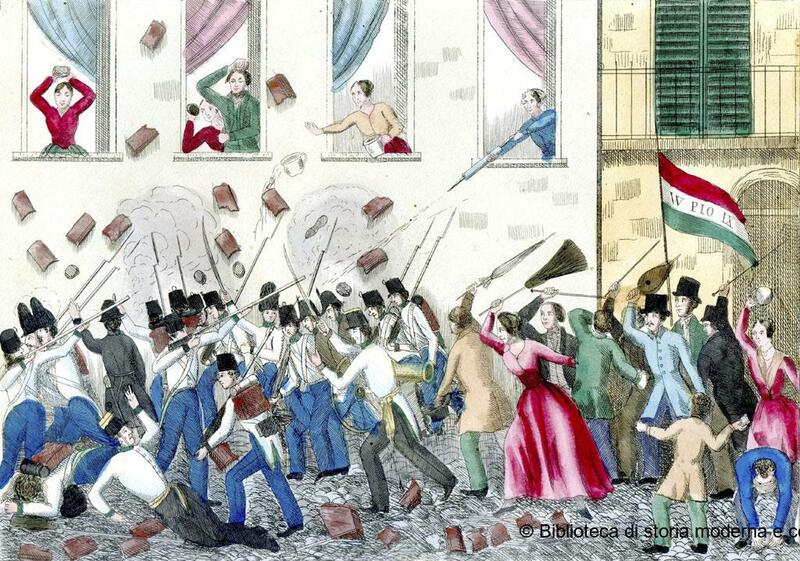 Uprisings in different parts of Italy demand constitutional rule and national unification. In Rome and Venice, short-lived republics are proclaimed. King Carlo Alberto (Kingdom of Sardinia) grants a constitution and wages war against the Austrian Empire, but he is defeated. 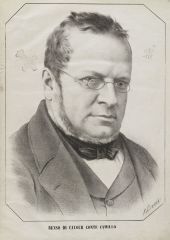 Cavour (Camillo Benso, Count of Cavour, 1810–61), the architect of the diplomatic strategies that allowed Italian unification, becomes prime minister of the Kingdom of Sardinia (he will remain prime minister until his death). 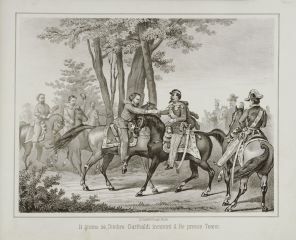 The Kingdom of Sardinia participates in the Crimean war as part of the Anglo-French alliance against Russia. 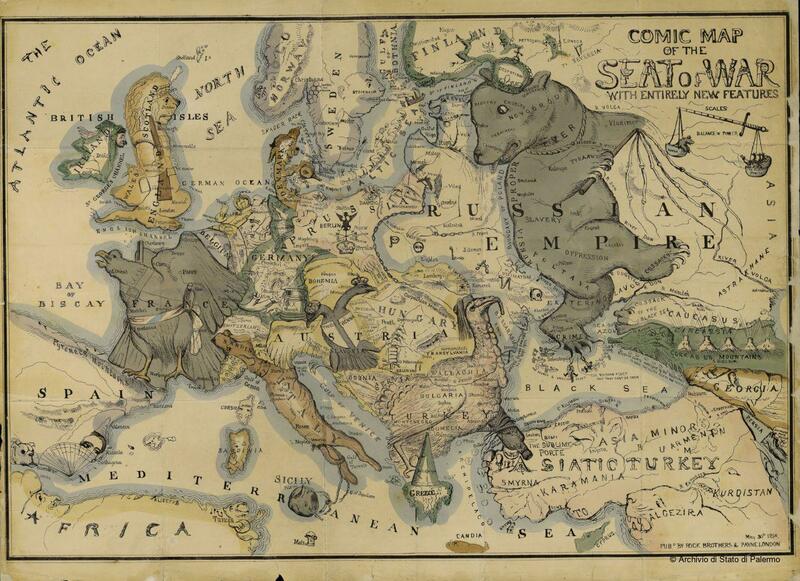 The Kingdom of Sardinia, backed by France, wages war against the Austrian Empire and annexes Milan. 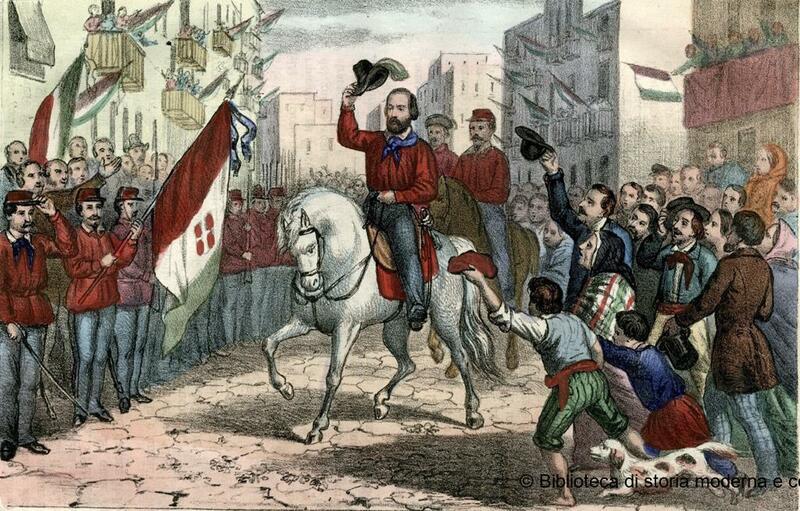 Pro-unification insurrections in central Italy; Garibaldi leads an expedition of 1,000 volunteers in Southern Italy. Italy is unified under King Victor Emanuel II (formerly King of Sardinia) as a constitutional monarchy. 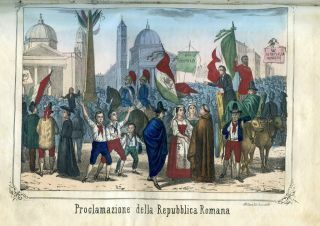 The right to vote is reserved for a small elite of men who have certain levels of income and education: only 2.2% of the Italians can vote. 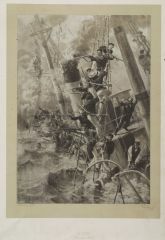 Italy participates in the Austro-Prussian War on the side of Prussia and annexes Venice.